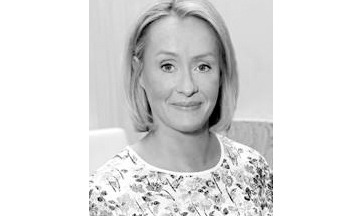 Cosmetic Executive Women (CEW) has appointed Sallie Berkerey, associate publisher of British Vogue, as its new Managing Director. Sallie will work alongside CEW President Caroline Neville MBE from June. Vasiliki Petrou, Chairman of CEW has commented on the appointment, “The board of CEW UK are delighted to have hired someone of Sallie’s calibre and experience to work alongside Caroline. The organisation has unrivalled talent within its ranks and is led by the very best. We look forward to her joining CEW UK and building on our success”.